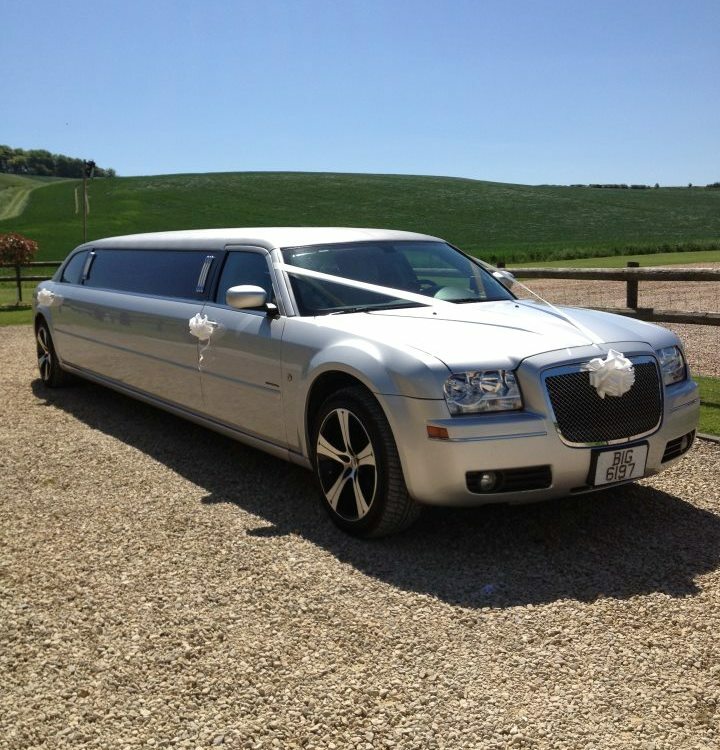 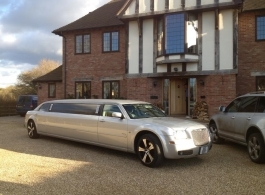 Fantastic 8 Seater Chrysler Limousine, great for weddings, proms, Hen nights and any other special occasion. 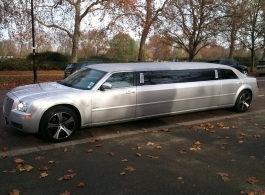 Full leather, air conditioning, 2 x 17 inch flat screen tv's, cd & dvd player, neon lights etc. 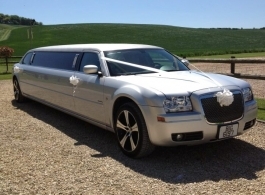 An ideal wedding limousine for up to 8 passengers. 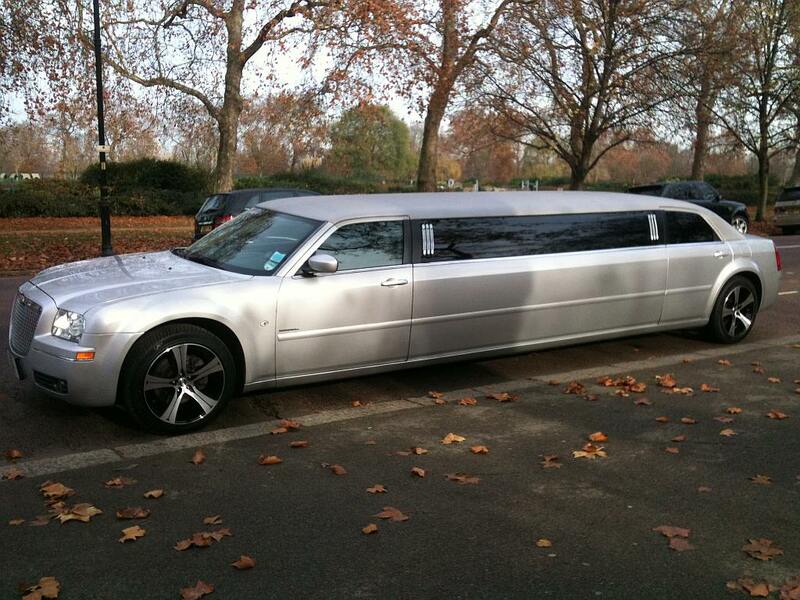 This limousine will travel into London.